Dr. 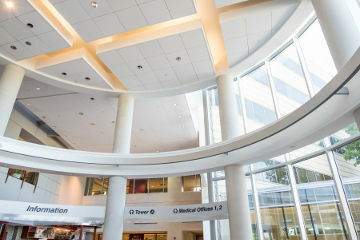 Son Giep -- Internal Medicine Physician in Plano, Texas | Dr. 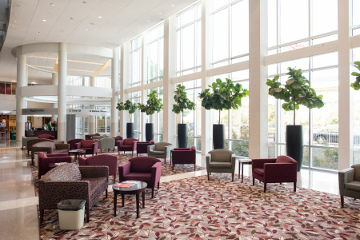 Son Giep practices Internal Medicine on the campus of Texas Health Presbyterian Hospital in Plano. Dr. Giep takes pride in spending time with each patient to address their individual needs. He is currently accepting new patients. 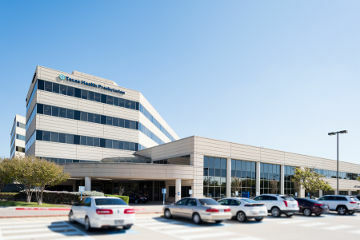 Dr. Giep practices at Plano Internal Medicine Associates, located on the campus of Texas Health Presbyterian of Plano in Medical Office Building 2. As an internist (internal medicine physician), Dr. Giep specializes in adult medicine. He is an avid runner and cyclist and enjoys coaching his patients to achieve their health goals. He believes prevention and healthy living are cornerstones to good health. Call us today at 972.981.8215 and set up an appointment with Dr. Giep. Same day sick appointments often available. Let us help you maintain your most valuable asset–your health. 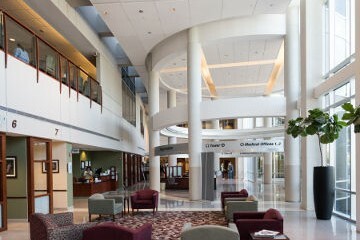 You can also visit us at www.planointernalmedicine.com. I was lucky enough to be referred to Dr. Son Giep about 5 years ago. I have never experienced a physician that is as thorough and comprehensive and takes the time to really understand you as an individual. As a health care provider myself I have seen too many offices that are more into running a business than taking honest care of patients. Dr. Giep and his staff clearly stand out above the rest in treating their patients like family. We are located on the 2nd floor in Office Building 2 which is the building closest to Midway Road.